If there is wedding in the richest house of the country then expecting it to be glamourous is not a folly. 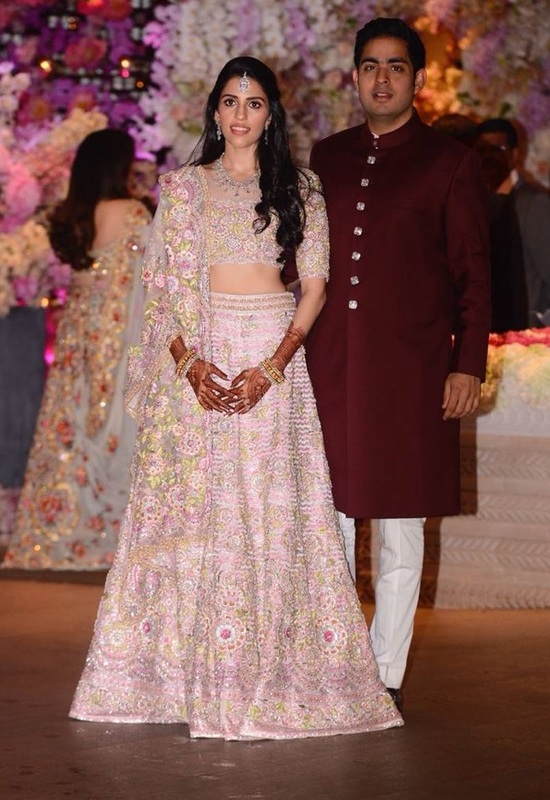 As Reliance Mukesh Ambani’s elder son Akash Ambani is getting engaged to Shloka Mehta so Ambanis have been hosting a series of lavish parties in the run-up to the wedding for the couple. 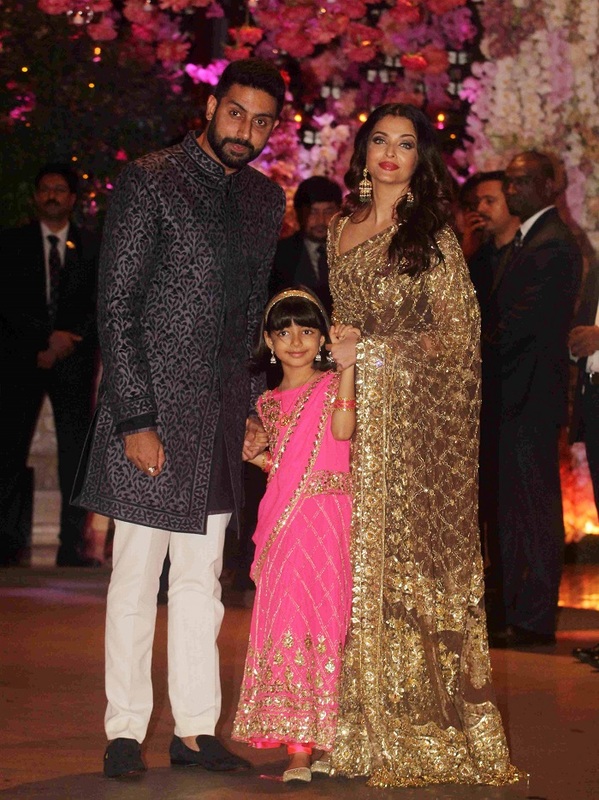 Being one of the renowned families of India, Ambanis have close connections with many of our Bollywood celebrities. 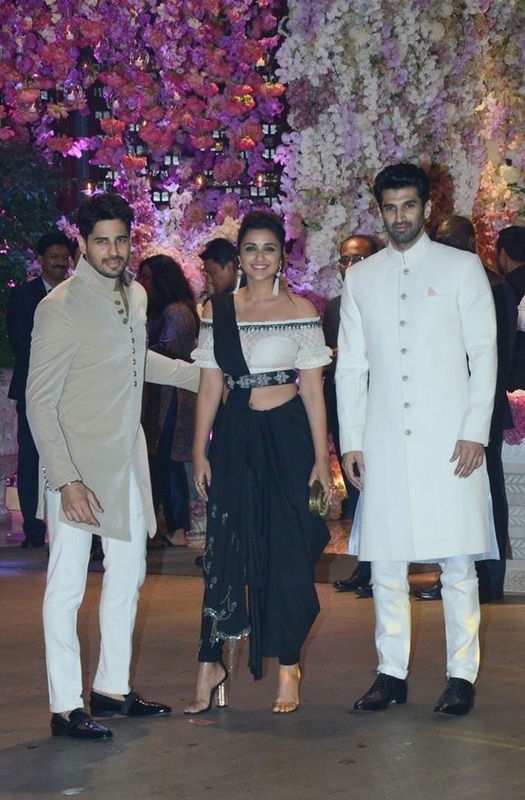 Hence, this engagement bash had a huge gathering of stars. Bollywood celebs were dressed in fabulous outfits giving you major fashion goals. Check them out. The celebration of Ambani family simply looks like a movie sequence. With lots of love, fun, rituals, music and dance, these glitzy parties make you feel awww. It’s amazing to see the wonderful dance from the events and beautiful video clippings of the family members. 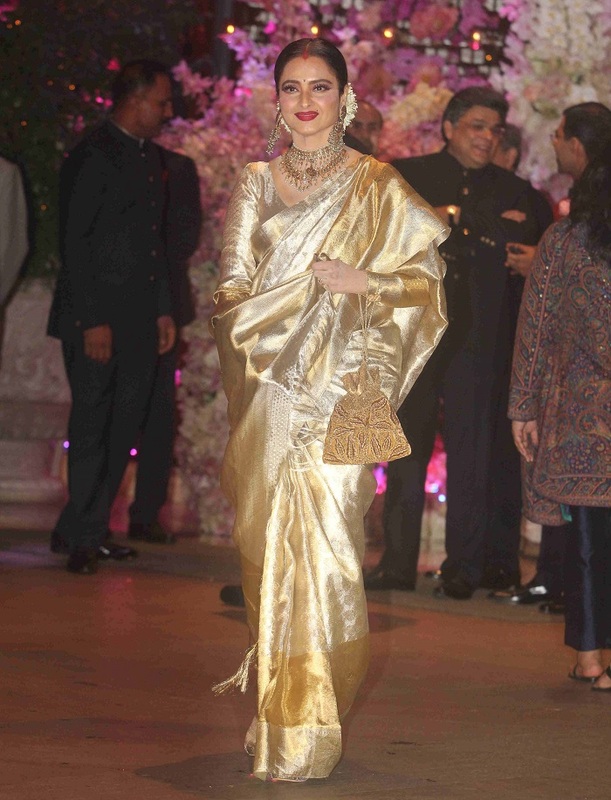 The whole family Nita Ambani, Isha Ambani and Anant Ambani appeared to be super excited for the wedding. Previous articleRanbir Kapoor is the sweetest guy on the block. Here’s why!